Recent projections indicate that the revenue from the expansion will go up by over 45% in 2017 alone. This means that over 400 million dollars may be added to the countries coffers in 2017. By 2025 the Panama Canal Authority (ACP) projects a 50% increase in tonnage which again, will add to the GDP of the country. This may allow the country to reduce their deficit, thereby be raised in the Fitch Ratings. The Fitch Ratings measure the debt and financial strength for corporate, public and finance debt markets. Currently Panama is rated BBB with only three more levels to the top. 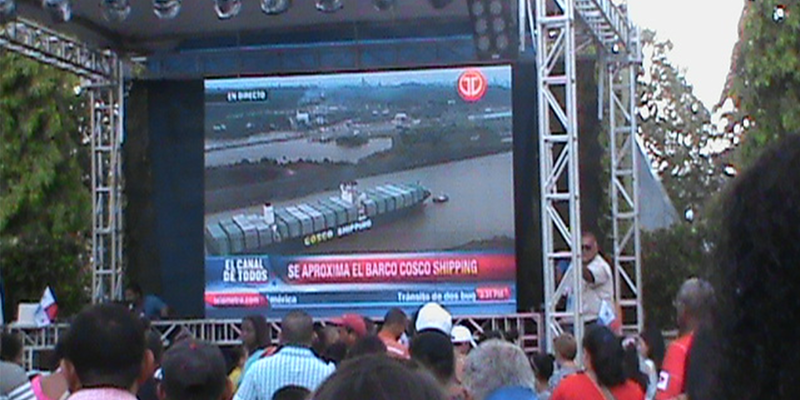 In addition the economic growth for Panama is expected to be at least 5% for the next 10 years due to the canal expansion. Also being forecasted is the growth around the surrounding area of the new expansion with new investments pertaining to shipping. It is estimated that this area will see a 40% growth in infrastructure and business. 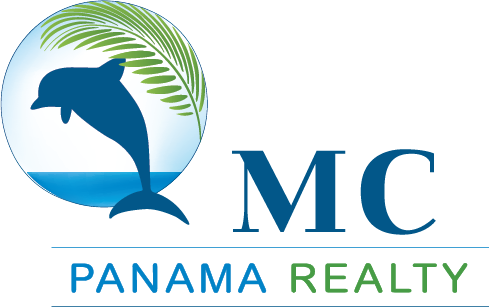 Panama continues to be the fastest growing economy in the region and statistics bear that to be true, with a drop in poverty and inequality rates which have dropped in the last two years.